Welcome to Edinburgh HD. This website is the sole work of myself Gavin Dougan. I have been shooting around the City of Edinburgh for over 10 years now. In early 2016, I decided to take things a step further by creating the Edinburgh HD Facebook page, and subsequently this website. Since graduating from Stevenson College in late 2005, with a Advanced Diploma in Photography. I was always photographing around the city at random. But I guess it was around festival time in 2006, where I began to pay more attention to my photos of the city. 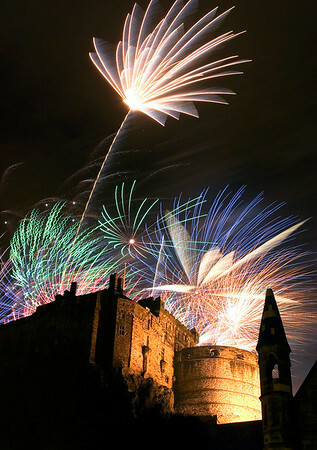 The shot below of the festival fireworks over the castle, was probably the first I set out to do and was proud of the result. In 2010 I moved to Edinburgh from living in South Queensferry. My interest in photographing Edinburgh grew a lot around this time. That winter saw the highest amount of snow fall in recent years. While out of work and with a lot of free time on my hands, I decided to trek up Calton Hill in the deep snow to photograph the city. Unaware that the shots I was taking would be some of my most popular I've taken of Edinburgh. 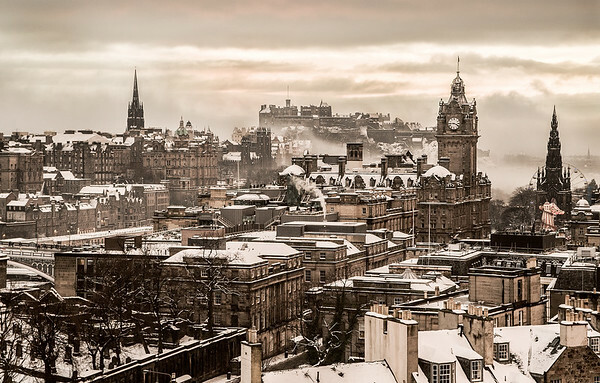 Edinburgh In Winter below is one of my favourite and most printed images of the city. It has definitely inspired me to continue to photograph Edinburgh to this day. Today my enthusiasm is stronger than ever, with photography being as much a hobby to me as a profession. I hope you enjoy my images as much as i've enjoyed taking them.